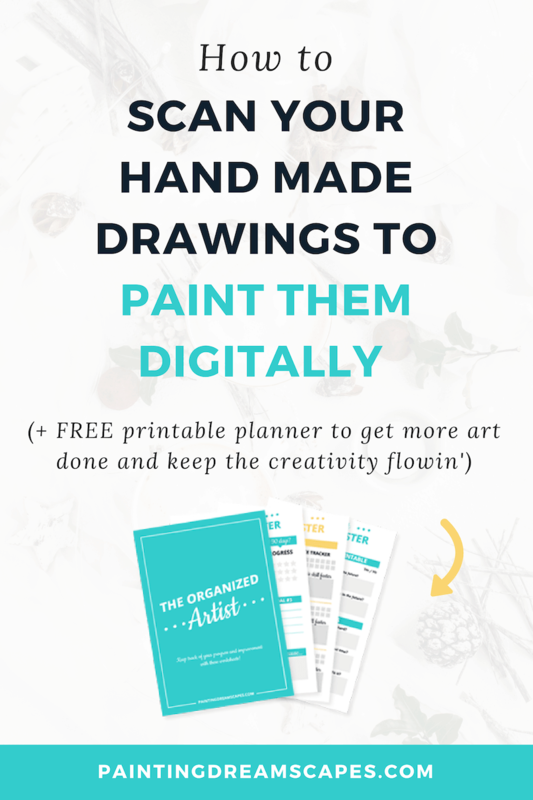 What do you do when you hate your art and nothing you create fulfills you? Why can’t I enjoy my art like other people do? Why can’t I take people’s compliments on my art and realize they are saying the truth? Loving your art is one of the biggest struggles artists face and you’ve probably felt it at one point or another as well. The issue comes when it’s not a temporary phase and you dislike anything and everything you create. You spend hours upon hours working on it and… you hate it. I have to admit I’ve been very lucky in this aspect. I’ve never struggled with hating my art. Yes, I’ve disliked some of the pieces I’ve created because for some reason I couldn’t get them to look the way I wanted to. Or had some other issue that I just couldn’t come to terms with. But never on a regular basis. I often look at my art and I’m humbled that I’ve been able to improve so much since I started. It makes me happy seeing the results of my hard work and perseverance. The emotions I was able to convey through my work. But, that’s not the case for many artists. If you don’t like your art and no matter what you try, you still can’t find a way to love it, you’re not alone. Today I want to have this important conversation with you, because I feel it’s key to your success as an artist. 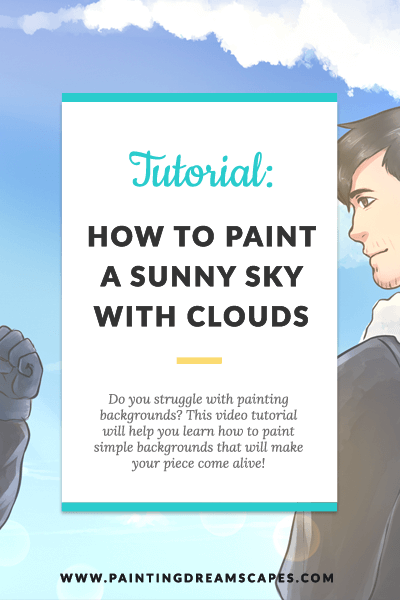 Let’s talk about what you can do when you hate your art but also of ways to turn it around and start enjoying it. LOVE IT OR HATE IT – WHICH PERCEPTION CAN HELP YOU IMPROVE YOUR ART FASTER? Not everything is black and white. Hating your art isn’t always bad, and loving your art isn’t always ideal. Both have pros and cons and I want you to acknowledge all of the shades of grey in between both. Loving your art is essential! 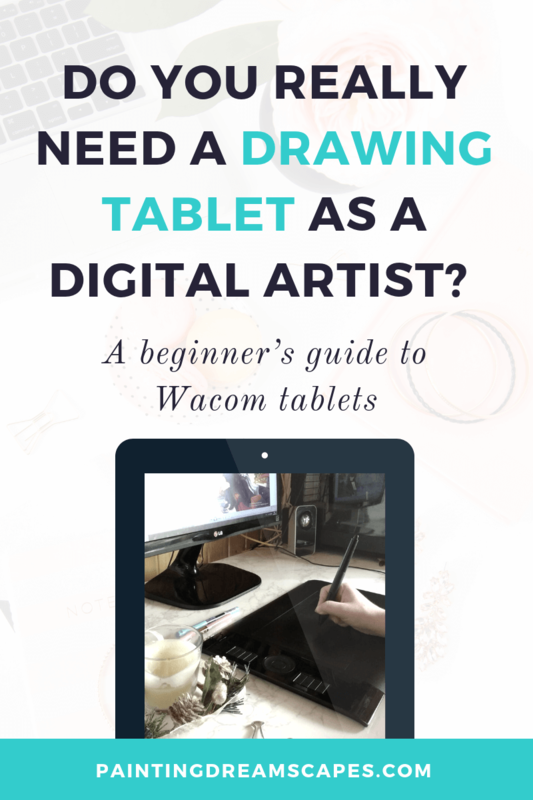 It’s the key to feeling motivated to draw and continue working hard to improve your skills. If you enjoy what you create, it fuels you to continue doing so. It makes you feel fulfilled, rewarded. 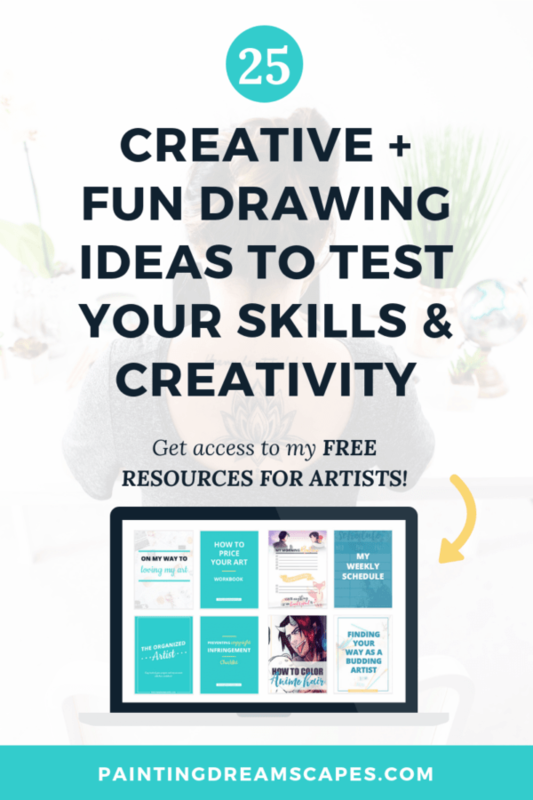 It makes it very easy to share your art with others. To feel proud of it and accept people’s compliments on your art. Growing a community of people who also enjoy your art and support you isn’t hard anymore. 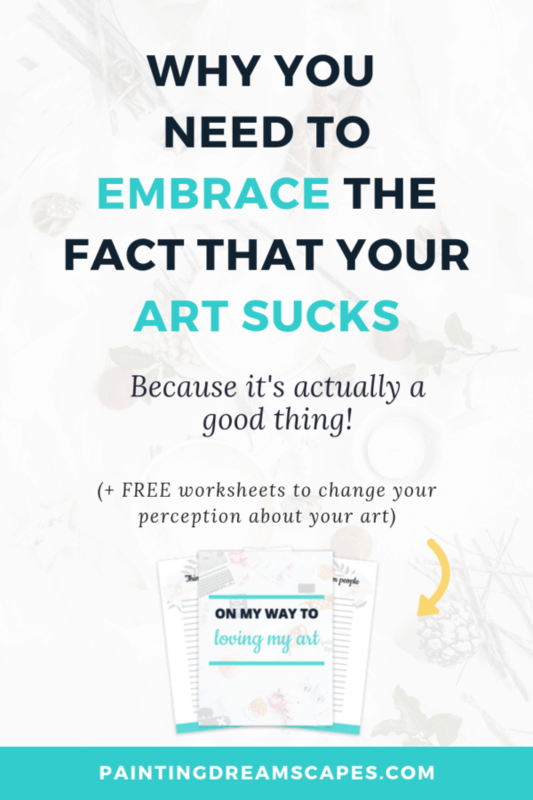 However… Loving your art can make you blind to its flaws. Loving your art can make you complacent. I can’t stress enough how dangerous that is. I always say that being an artist is like walking a neverending path, you don’t have to run through it. But you can’t stop either. When you become complacent, it’s like halting in the middle of the road and refusing to continue walking. You’re not leaving the road, but you’re not moving forward either. Back when I was a beginner artist, I used to look up to many artists. I admired their work and their skills. 10 years later… They haven’t improved at all. They are still creating the same works with the same level of detail as 10 years before. What happened? Their audiences loved their art no matter what, and they stopped pursuing improvement. They felt content with their art and it froze in time. 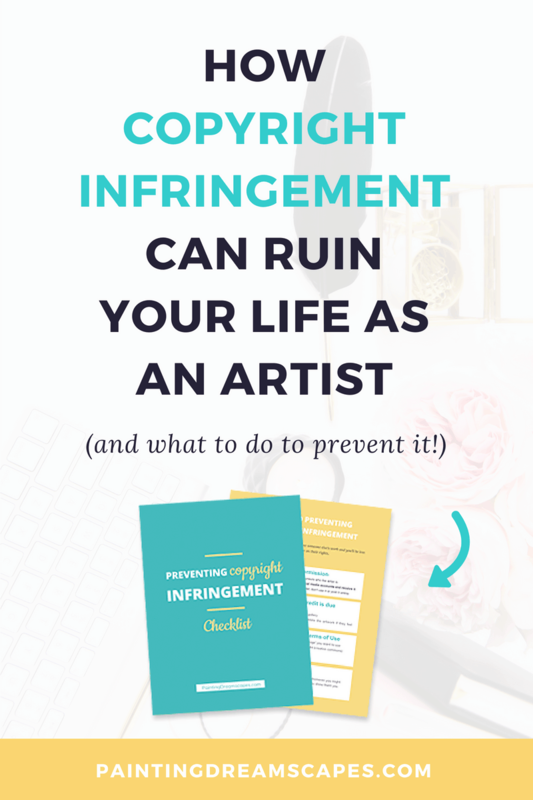 Hating your art can have terrible consequences in your path as an artist. Not only because feeling defeated whenever you finish another piece that you also dislike burdens your spirit. But because it will fuel a constant desire to grow and improve, in an attempt to reach a level where you can love your art. Wait a minute, isn’t it good that it fuels your will to improve…? 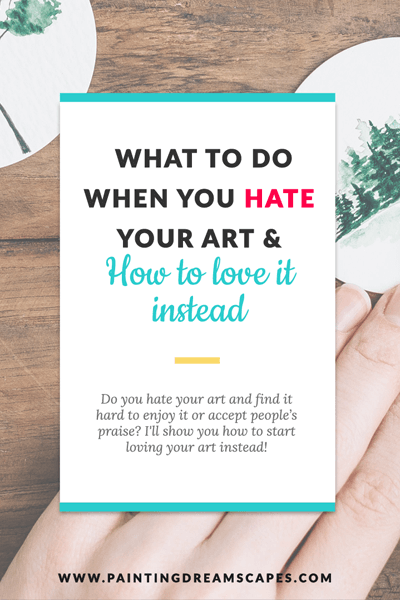 Yes and no… Because the reasons why you don’t love your art rarely have anything to do with your art or your skills. They often stem from deeper thoughts and feelings of unworthiness that reflect on our perception about our art. So… You work harder than ever to reach the next level. 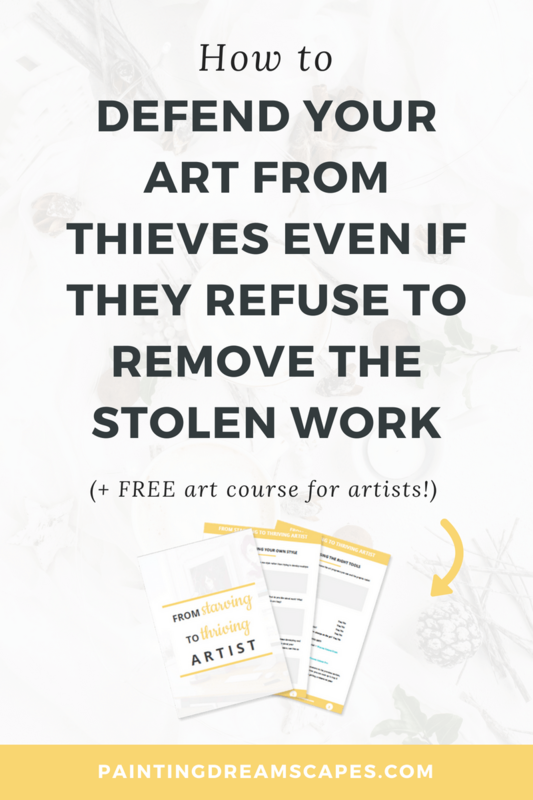 Thinking it will finally let you love your art. But you still don’t. So, you aim for the next level. But it doesn’t fulfill you either. I mean, what’s the point? Why continue doing something that takes so much effort and gives me no rewards? I still hate everything I create. I might as well not create anything at all. It will burn you out. And, not in a “I’m going to take 2 months off art” way. But in a permanent way. 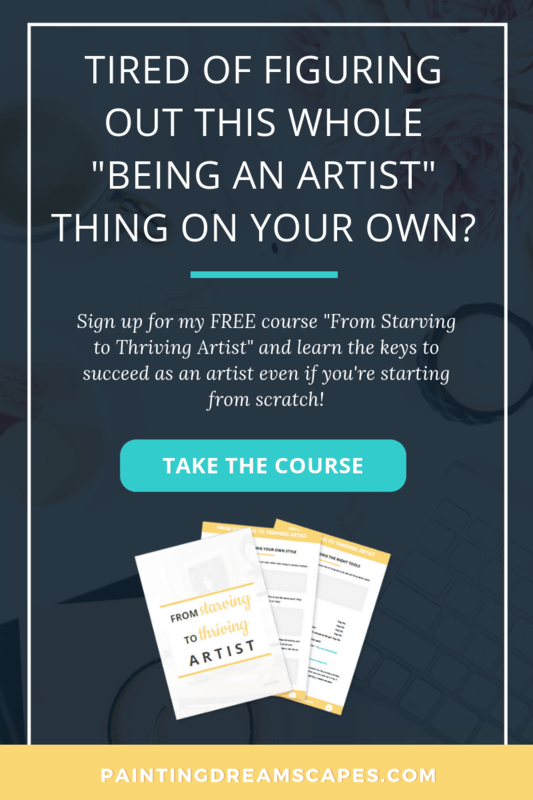 You’re not walking down the path of the artist. You’re not halted. You’ve stepped away from the road, aiming for a better destination. That’s the true danger of hating your art. 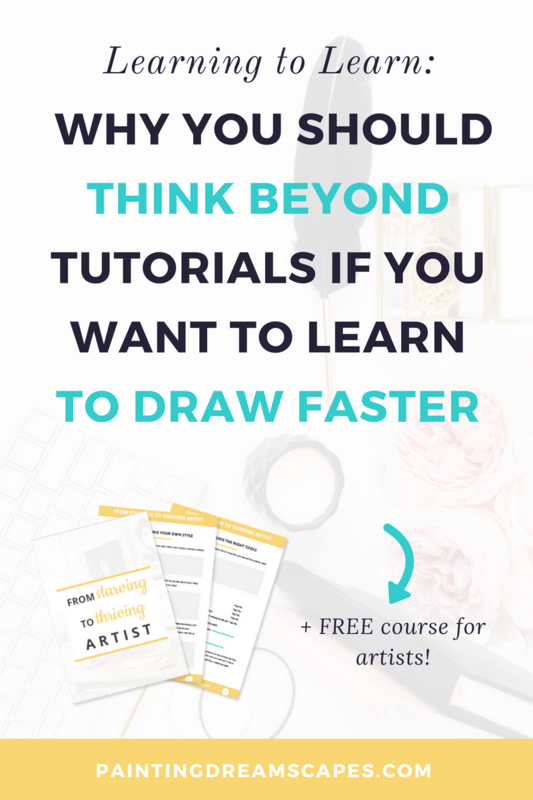 Letting your thoughts push you away from your creative nature and force you to quit art. 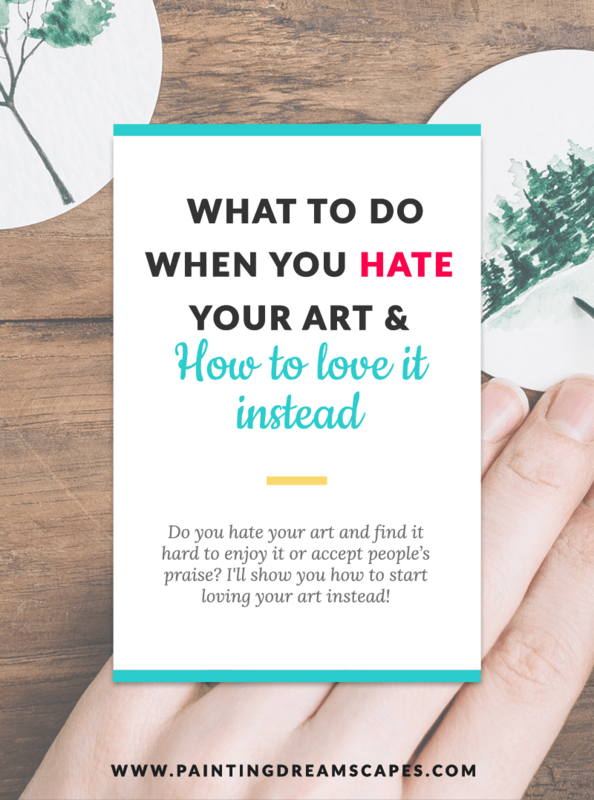 WHY DO YOU HATE YOUR ART AND HOW CAN YOU LEARN TO LOVE IT INSTEAD? Million dollar question, am I right? The answer to this question depends on each individual case. There’s no one-size-fits-all. But there are a few explanations that may help you understand where this dislike for your art comes from. Once you understand that, you’ll be able to find a way to overcome it and grow to love your art. First of all, must-have disclosure: I am no psychologist or therapist. I’m just a fellow artist, so take this with a grain of salt. I’ve met a lot of artists who disliked their own art and would always refuse my (or anyone’s) praise because they thought I was lying. Most of them had one thing in common, very low self-esteem. This negative perception didn’t just affect their art but other parts of their lives as well. Having low self-esteem can make it incredibly hard to appreciate yourself or anything you create. Or accept that other people DO enjoy your artwork and love you for who you are. Don’t be afraid to visit a therapist or psychologist to find ways to increase your self-esteem. If you can’t do that, there are many informational books and resources online that you can try! This probably goes hand in hand with having low self-esteem. Sometimes when you expose yourself, the things you love or your very own creations to others, you feel vulnerable. This feeling makes you think that the person on the other end is out to get you. That they will react in a negative way. Reject you. Mock you. You look at yourself and your content through their eyes and you can’t comprehend how they would like it. Even if you appreciated it before, after seeing it through someone else’s eyes, you no longer do. Your feelings become tainted by this and even if the other person 100% geniunely loves your content, you don’t believe them and you lose your love for it as well. Allowing yourself to believe people have negative thoughts towards your art reflects onto your own perception. It permeates into your mind and convinces you that there’s no way anyone could ever like you or your art. But it’s just that. A twisted perception you’ve created out of fear and vulnerability. Strive to stop these negative thought patterns and stop thinking the worst of people. It will allow you to feel more confident in yourself, your art and to accept their geniune praise with ease. If you have a habit of comparing yourself to others, especially those who are better than you, you’ll have a hard time loving your art. Comparing yourself to others is a way to fuel your will to improve. But, if done frequently it can have the opposite effect. It can make you feel worthless. It’s kind of funny, actually. Even though we often undervalue ourselves, we also believe we can do the impossible and we often set unachievable goals. We’re sure we can become incredible artists overnight. Or that we’ll get 1 million Instagram followers in a month. Or that we’ll master perspective and anatomy in a weekend. Undervaluing yourself: you feel bad because somehow someone who has been an artist for less time than you is already better than you. Overestimating yourself: you decide to become better than them in an impossibly short amount of time. Result: your self-esteem gets slammed, you lose your will to continue practising and you feel like a complete and utter failure. Rather than comparing yourself to others. Compare yourself to where you were when you started. Look how far you’ve come. Acknowledge your efforts and your successes. Focus on how far you’ve come, not how much further you have to go. Set goals that are realistic and you can actually achieve, and you’ll improve by leaps and bounds without feeling unmotivated, or damaging your self-esteem. A step in the right direction will take you further than a leap in the wrong one! I recently listened to an episode in Melyssa Griffin’s podcast where her guest talked about how things you hear when you’re young can have lasting effects in your life. Then he shared a story from when he was a child and his teacher handed him his math test with a D+ on it and she said “Jimmy, you’re not good at math”. And, although he grew up and gratuated top of his class with straight As in all subjects, he always struggled with math. It became his identity and he learned that from an authority figure when he was young and couldn’t analyze and reject that statement. 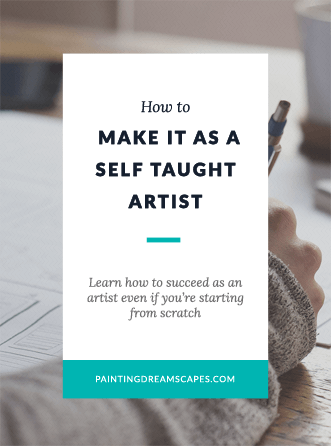 I found this episode to be enlightening and it is entirely possible that your negative feelings towards your art are the result of something you were told as a child. Even if you can’t remember. Jim goes on to explain how you can reprogram your brain and identity through repetition and by behaving like you think you would if you had already achieved your goal. 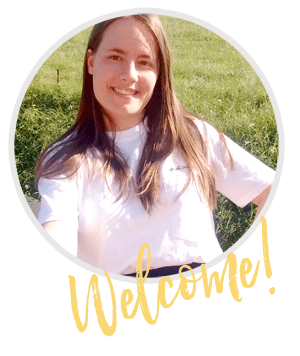 I definitely recommend you listen to Melyssa’s podcast episode with Jim Fortin, it will help you overcome the beliefs that are restraining you from becoming who you want to be. 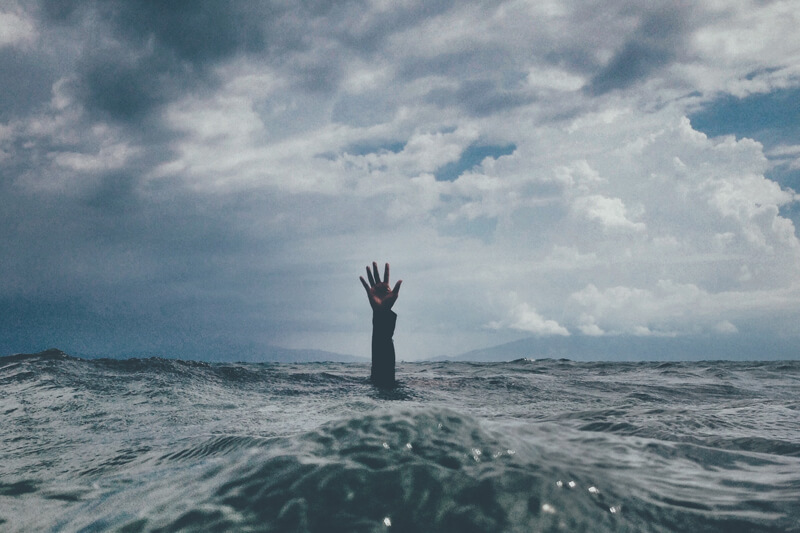 If you’re suffering from low self-esteem and it’s affecting your art and other parts of your life, seek help. You deserve to feel like the awesome person you are and appreciate yourself and your content like the rest of us do! Don’t compare your beginning to someone’s end, you’ll only frustrate yourself even further. Look how far you’ve come, not how much further you have to go. Set achievable goals that will move you in the right direction. Don’t expect massive improvement or success overnight, it takes time. Give yourself time to grow 🙂 It’s not a race. Learn to accept people’s compliments and believe they are genuine and heartfelt. 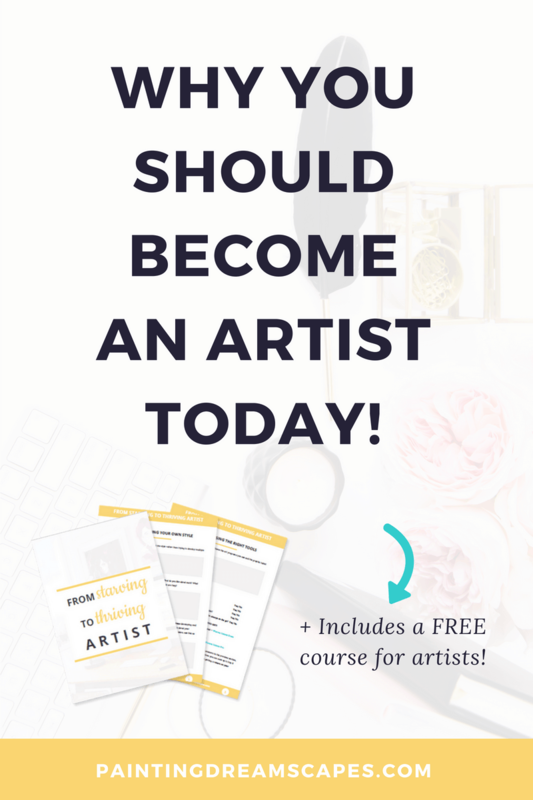 You need to become your biggest supporter if you want to go far in art! Reprogram your mind to let go of events from the past that are conditioning your perception of your art. Become the person you’d be if you had already achieved your goal in order to achieve it.